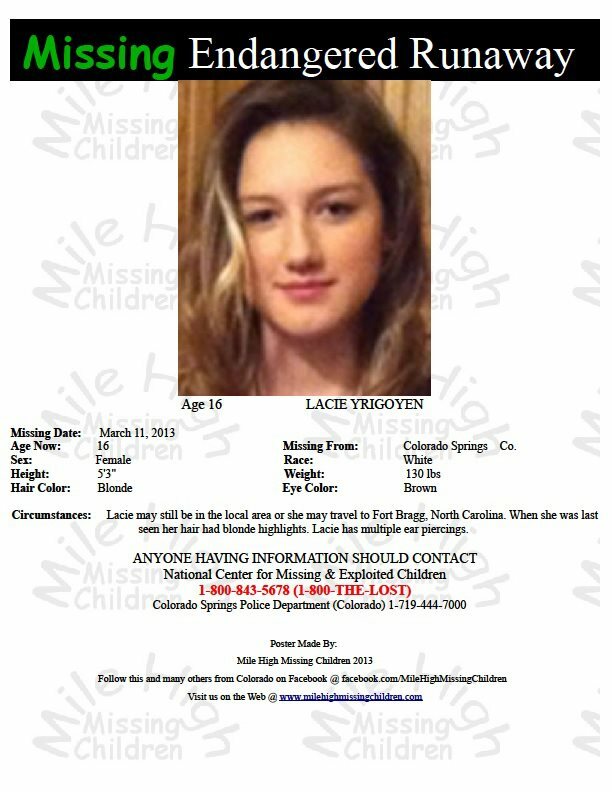 (CBS/AP) WHEELING, W.Va. – A body discovered in southwestern Pennsylvania was identified as that of a missing 16-year-old girl who disappeared from West Virginia last summer, federal officials said Wednesday. PICTURES: Body of W.Va. teen found in Pa.
Remains found in Wayne Township, Pa. on Jan. 16 were confirmed as those of Skylar Neese of Star City, W.Va., said U.S. Attorney William Ihlenfeld, top prosecutor for West Virginia’s northern district. The FBI did tests on her remains and now an investigation into her death is under way. Skylar was last seen on surveillance video leaving her family’s apartment and getting into a car on July 6, 2012. Her remains were found less than 30 miles from there in Greene County. Her parents celebrated her 17th birthday without her last month, holding a candlelight vigil with both friends and strangers. The crowd released heart-shaped paper lanterns, which floated into the sky. Her aunt, Carol Michaud, told The Dominion Post that the teenager was an environmentalist, and she would have preferred them to balloons. Skylar was an honors student at University High in Morgantown, and friends at the event described her as bubbly and kind. A legislator from the family’s district also recently introduced a bill called Skylar’s Law to ensure that missing children’s cases are handled with urgency. It would modify West Virginia’s Amber Alert plan to issue public announcements when any child is reported missing and thought to be in danger, rather than just those believed to have been kidnapped. Because Neese was seen getting into a vehicle, family members said authorities classified her as a runaway and no alert was issued. But they believe the girl intended to return, noting that she didn’t take money, contact lenses or other personal items. Delegate Charlene Marshall, D-Monongalia, said she understands that a surge in alerts might make some people stop paying attention, but she believes it’s still the right thing to do. Last week, an emotional David Neese appealed to the House Judiciary Committee on his daughter’s behalf before it amended and advanced the measure. Body of W.Va. teen found in Pa.
On Friday March 15th at 1:30 PM, in the Pueblo Police Department Community Room, there will be a press conference held regarding 22 year old missing person Kelsie Schelling. Schelling will be present to make statements. phone records, Schelling did make it to Pueblo. picks the car up and drives off. 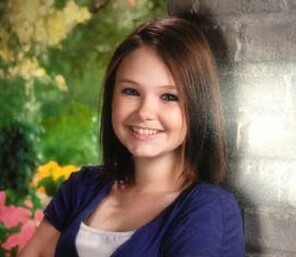 Hailey Dunn is 15 years old and has been missing from Colorado City Texas since Dec 27th 2010 when she was 13 years old. We will keep you posted on this new information. 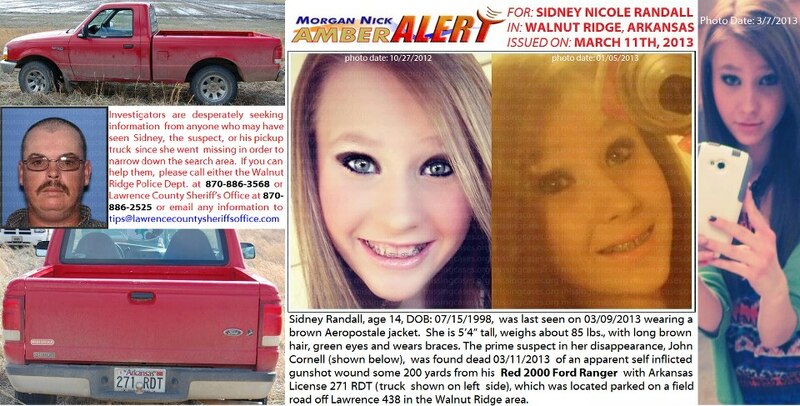 Skylar Neese, missing since 7/6/2012 from Star City, West Virginia was located deceased on January 16, 2013. RIP precious child.